In the VOIP phones industry, Grandstream has earned a name because of its high technological features and advanced handsets. 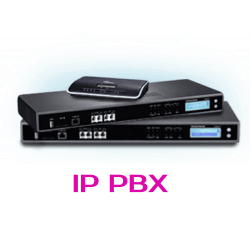 Grandstream Networks, Inc. has won an award of the best designer and is known for its high quality IP voice and video products manufactured for the broadband networks. All the products of Grandstream incorporate advanced and next generation superb audio quality and remains unparalleled in affordability, superior market- value and innovative technology. Since 2003, Grandstream is continuously growing rapidly and profitably. Grandstream has provided the customers with a wide range of handsets that have state of the art features and specifications. Launching another one in the series, Grandstream welcomes its new model GXP1628, a powerful IP phone best suitable for small to medium businesses (SMBs) and comprises of such high quality specs and features that can never disappoint the user. It offers an easy to use interface for its customers and proves to be a reliable and high performing phone. 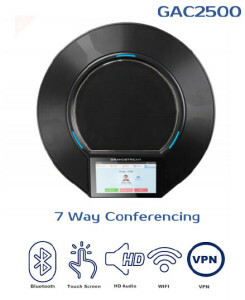 Some of the features of this phone are similar to the previous versions of Grandstream series but with the addition and upgrade of some other specs, it has increased convenience for its customers and given them a more suitable, versatile and reliable office phone. All these features and many more are there that are offered by Grandstream GXP1628 phone that make it better than its previous versions in many regards. However, a small increase in price is also there that may be inconvenient for the customers but such features and specifications offered at the demanded price are worth it. 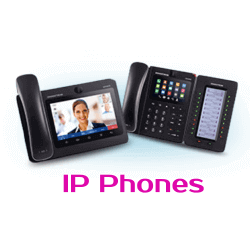 It remains affordable allowing the small and medium business owners to get the most out of voice communication with a high quality and reliable enterprise-level IP phone. The business owners from Dubai have always loved the Grandstream series phones owing to the convenient features, easy to use interface and state of the art specifications. This is the reason why Grandstream phones are easily available throughout Dubai and many other areas of U.A.E like Sharjah, Al ain, Ras Al Kaimah and many more. 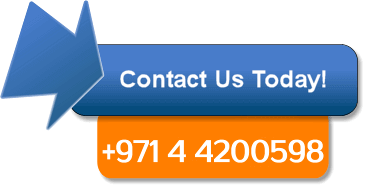 You will find countless resellers of Grandstream in Dubai through which you can buy your Grandstream GXP1628 Dubai phone and simplify your business communications. So, why waiting? Get your Grandstream GXP 1628 now and take your audio communication experience to the next level with some amazing new features and advanced technology. Get to know about the “APPROVED” Grandstream distributor in Dubai. There is no doubt on quality and user friendliness of Grandstream GXP1628 IP Phone. 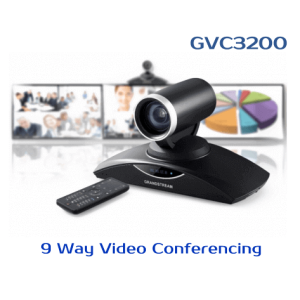 Mostly, users have provided positive feedback for Grandstream GXP1628 that give you a good idea about the quality and reliability of the product.There are a lot of GXP1628 users in different areas of U.A.E. The positive feedback will surely help in making a decision buying this phone. Overall as far as the features are concerned, the phone seems to be a pretty good package!.Grandstream Dubai is always committed to provide you high-quality IP Telephones.